Automakers are introducing new technologies that can allow car owners to do lot more than just drive their vehicles. MINI has always come up with something innovative for the consumers and now the British premium car maker has come up with a new MINI Connected app that enables GoPro cameras to be controlled in a typical MINI style. This also makes MINI the first automobile in the world that can control GoPro cameras through its operating system and make driving experience better. 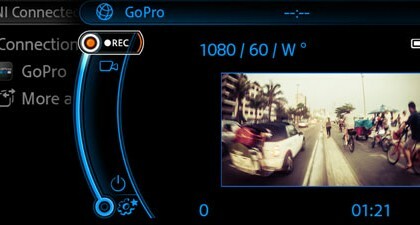 With the help of this app, car owners can take pictures or shoot videos through GoPro camera mounted inside or outside the car while travelling. After the successful launch of the new MINI, the car premium segment has continued to expand its series of engine variants as of July, 2014. 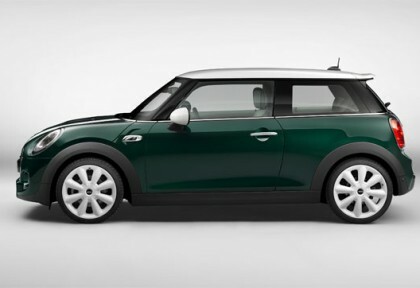 According to the latest updates, their latest selection will come with the popular MINI Cooper SD and the powerful petrol engine model, MINI One. Both these new variants from MINI offer a comfortable driving experience and comparatively lesser fuel consumption. This new model comes with four petrol engines and three diesel engines. So, with these seven power units; MINI users can now enjoy a cozy yet power-packed performance on the go. 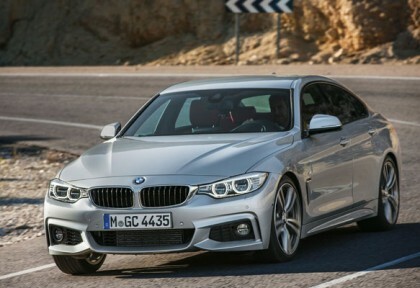 Finally, it’s time to welcome the new BMW 4 Series Gran Coupe, aimed to join the BMW 4 Series after BMW 4 Series Convertible and BMW 4 Series Coupé. The new Gran Coupe comes with a longer roof, aimed to create more room in the boot, increasing the space by 35 liters as compared with the two door cousin. The interiors are packed for 2+2 layout, which space in the rear centre console for the third passenger. Awesome news for Music lovers! BMW introduces another feature to its in-car entertainment by making the song provider Napster available on all cars having ConnectedDrive facility. This new Online Entertainment application provides access to an entire world of musical tracks by offering about 20 million songs from all genres – jazz, pop, rock, soul and classical, to name a few. There is no doubt that BMW X5 remains one of the top Sports Activity Vehicle and many consumers are already happy with the kind of driving experience that they have received. 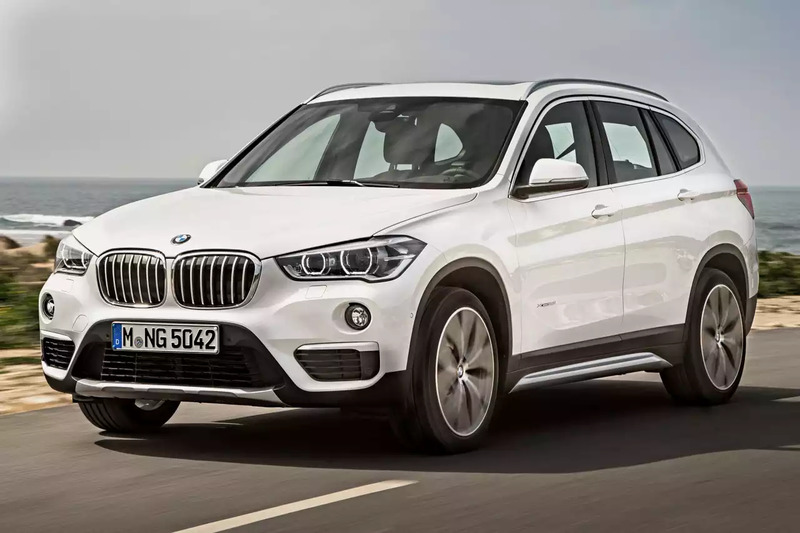 However, BMW has now made an announcement that in March 2014 they will come up with the new BMW M Performance parts that will be available for all model variants of BMW X5. BMW believes that customers today need better cars that can offer the right looks and the right kind of performance and therefore they are offering the new BMW M Performance parts for the new SAV. 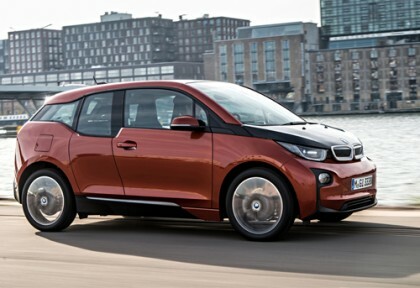 The latest BMW i3 indicates the start of a new era as it is the first volume-produced vehicle by the famous manufacturer driven purely on electric power. 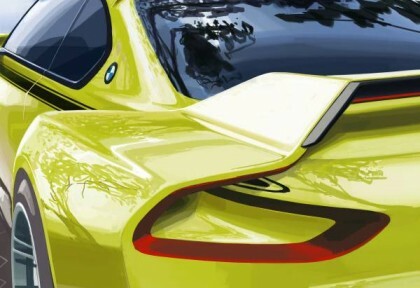 Apart from revolutionary vehicle architecture, traditional BMW driving pleasure, innovative connectivity and visionary design, this model possesses unmatchable product substance and an amazing character which is sustainable and future-focused. 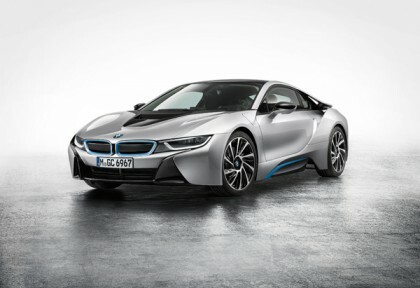 What you are looking at is the i8, the new-age sports car from BMW. 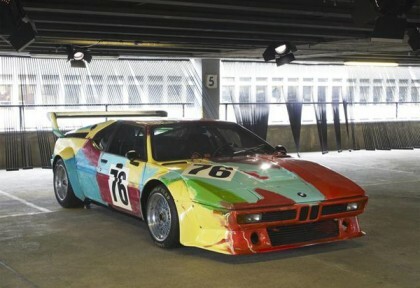 Although the engineers do not make any comments but they do say that this is a sports car for the real-world.